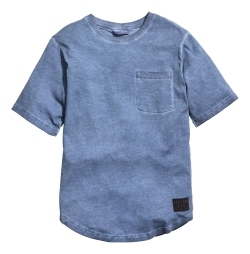 Back-to-School season is in full swing, so now is your chance to reinvent your style. If you are needing some inspiration head over to H&M to seek all the latest trends. From H&M bomber jackets from neutrals to bold, graphic t-shirts with fun sayings, H&M has got you covered. 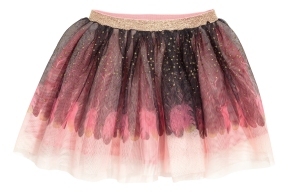 For girls, tulle skirts are very popular as they be worn casually to school with a printed t-shirt or button down! Joggers are a big trend in our boy’s department as they are comfy and cool and perfect for long-wear. Accessories are a big focus as well since they lend to a child’s individuality. 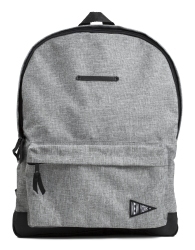 H&M has everything from patterned and canvas backpacks, to sneakers in different styles such as hi top and with Velcro straps, to printed snapbacks and oversized headphones. H&M Divided section, geared toward the teen/tween demographic, which is filled with trendy items such as sporty leggings, crop tops, and bomber jackets for the athleisure look to flirty dresses and skirts, hoodies, and choker necklaces, which are having a MAJOR fashion moment. H&M also has denim for every style and size and always in an array of fits and washes such as skinny, jogger, and boyfriend/relaxed. 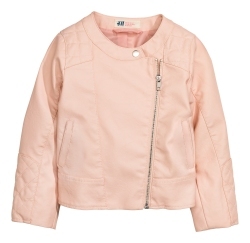 H&M Conscious products can also be found trans-seasonally throughout the kids’ collections with basics such as t-shirts and leggings made from 100 percent organic cotton.